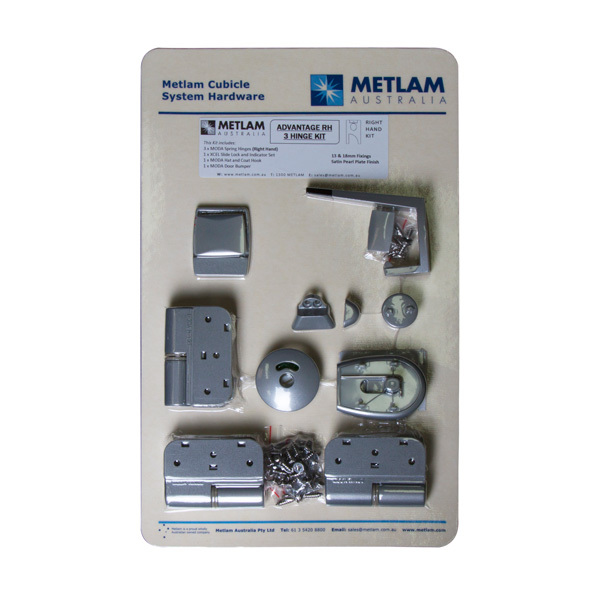 Please call Metlam or use product enquiry form if you need more infromation. Features Advantage TPH Kit comes as a Visual Pack (as shown). MODAHINGE_SPP (use product code below to specify Handing (LH or RH) when ordering. The photographs and line drawings of the products presented above are representational only. Metlam Australia Pty Ltd reserves the right to, and from time to time, make changes and improvements in design and dimensions. The photographs and line drawings of the products presented above are representational only. Metlam Australia Pty Ltd reserves the right to, and from time to time, make changes and improvements in design and dimensions.